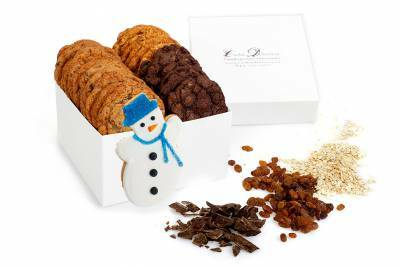 The following boxes are filled with our medium sized cookies. Approximately 2.5 - 3 inches in diameter. Starting from $59.99 + HST. Click to start your order.